​Against all odds, Greek Prime Minister Antonis Samaras is working hard to ensure that the Greek economy recovers. To reduce Greece's deficit from 9.3 to 3 percent in the next two years, he is about to initiate $14.6 billion in spending cuts. If Samaras's desperate attempt fails, Greece could be forced out of the Eurozone -in which the Euro is the currency. Many believe that the Prime Minister's efforts will indeed be futile, including major international financial conglomerate Citi. Citi's analysis stated in a report, "A combination of creditor fatigue and austerity fatigue will lead Greece to exit the euro area with a probability of 90% in the next 12-18 months." Further information on Greece's financial status is about be revealed by Troika of the European Union-International Monetary Fund-European Central Bank (EU-IMF-ECB). Their inspectors are preparing a progress report about Greece and its reforms. 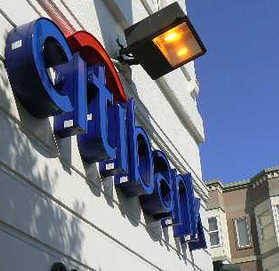 Citi had said that it expects the report will recommend the prevention of further funds for Greece, beyond a first rescue loan in the amount of $152 billion and a second bailout at $172 billion.